Have you voted for a steemit witness yet? | Here is how you can get voting right now! 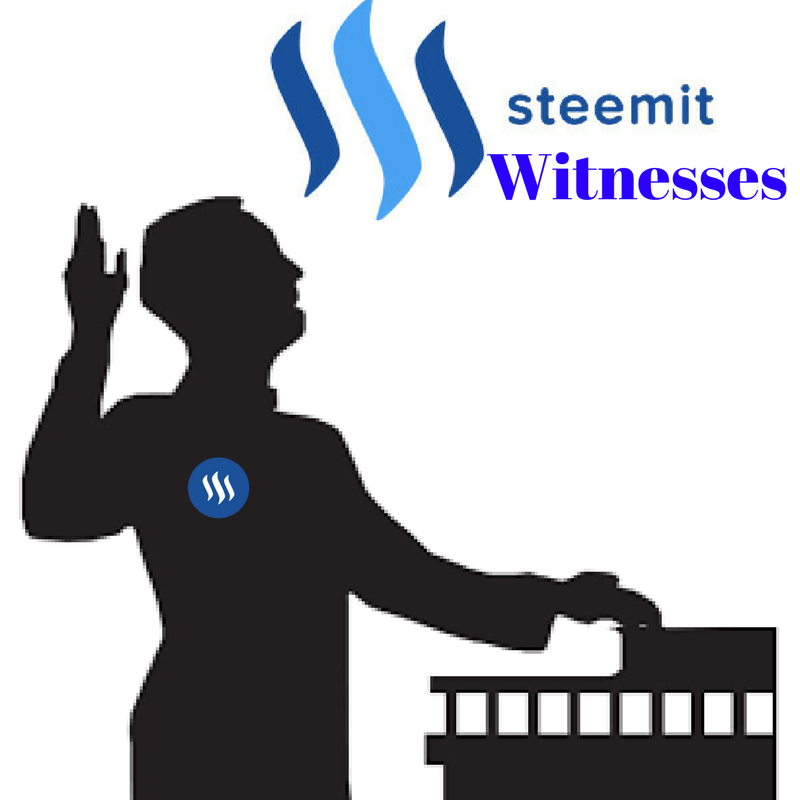 Have you seen the word "witness" all over steemit lately?And have you wondered what these witnesses are doing,and what they mean to the community? Steemit witnesses are generally respected members of the community,that tend to get voted for because of their positive work towards the steemit platform and community.The top witnesses voted by the community are skilled in maintaining servers, networks and software development that bring a positive outcome to crypto currency platforms. Steemit witnesses are expected to have a server running constantly,which acts as a block-producing node.Top witnesses also offer their services to the community,which improves their reputation and respect alongside other respected members. These witnesses also get rewarded for their services and running these nodes in the form of Steem Power.By rewarding the witnesses in SP form,it secures the long-term growth of these nodes on the blockchain,and also improves the strength by which the witnesses can curate and help the community. Witnesses and the nodes they run,are a vital assets in the continuous growth and progression of the steemit platform.The nodes that run 24/7 and continue to discover new blocks,(Blocks discovered are basically the new steem created,and the rewards you recieve from curating and posting.Read more here) needs to be trusted sources that will benefit the blockchain. By voting for witnesses that run the most reliable nodes,aswell as bringing much needed help to the rapidly growing community,you are ensuring that the steemit network will remain growing and in good condition. Before you start voting,head over to Steemd.com/witnesses to get a full list of the top 100 witnesses,and to get a better source of information to determine which witness you want to vote for. Here you can see a detailed list of each witness and the exact details their nodes are streaming to blockchain. Use this information to determine which witness is the most valuable to the progress of the blockchain. Also check the witness you are considering's main page,to check their activity and engagement with the community. You will now be able to seach for the witness outside the top 50 list. A witness voted for will be indicated by a arrow,while a witness you have not voted for yet will be indicated by a arrow. You also have a total of 30 votes to use,but you are able to change your vote at any time. A minnows guide to start using Steemvoter.com | And how to setup rules to automate some of your posts! Get in touch: I am @gingerninja(suddenforce) on Discord ,and @gingerninja on SteemChat. This is truly amazing that the community vote for those who they trust and respect to help us make the whole platform better! Keep it up all you awesome witnesses! @gingerninja, your guides and posts have improved drastically in the last 2 weeks! Great job man! Not yet, still scoping out who to vote for. How about a post about some of the current top witnesses and why we should vote for them... Or even the new ones rising to the top. This post has received a 11.15 % upvote from @bellyrub thanks to: @gingerninja. 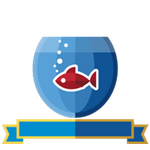 This post has received a 1.73 % upvote from @booster thanks to: @gingerninja. Congratulations! This post has been upvoted from the communal account, @minnowsupport, by gingerninja(suddenforce) from the Minnow Support Project. It's a witness project run by aggroed, ausbitbank, teamsteem, theprophet0, someguy123, neoxian, followbtcnews/crimsonclad, and netuoso. The goal is to help Steemit grow by supporting Minnows and creating a social network. Please find us in the Peace, Abundance, and Liberty Network (PALnet) Discord Channel. It's a completely public and open space to all members of the Steemit community who voluntarily choose to be there.